ANK Santa Fe Muay Thai is Santa Fe's premier Muay Thai School: a Santa Fe institution for over 17 years..
We offer Muay Thai, Westernized Boxing, Kali/Escrima, Brazilian Jujitsu, Judo, Fitness Classes and Personal Training, Mixed Martial Arts (MMA), Krav Maga - Classes for adults and robust programs for children and teens. Thai Boxing --- Muay Thai, also known as Thai Boxing, is a pristine and savage art. Most commonly seen in its sport form< Muay Thai is a full contact, ring fighting system from Thailand. Called the Science of 8 Limbs, Thai Boxing is an art in which students learn techniques for the hands, feet/shins, elbows and knees. Santa Fe Muay Thai is New Mexico's only World Boxing Association and Thai Boxing Association of the USA certified school. 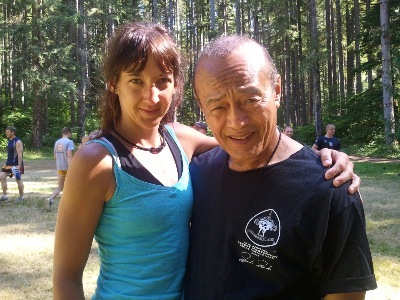 We bring a the highest level curriculum to Santa Fe through our certified instructors - who continue with their own ongoing training and a number of whom are still active fighters. 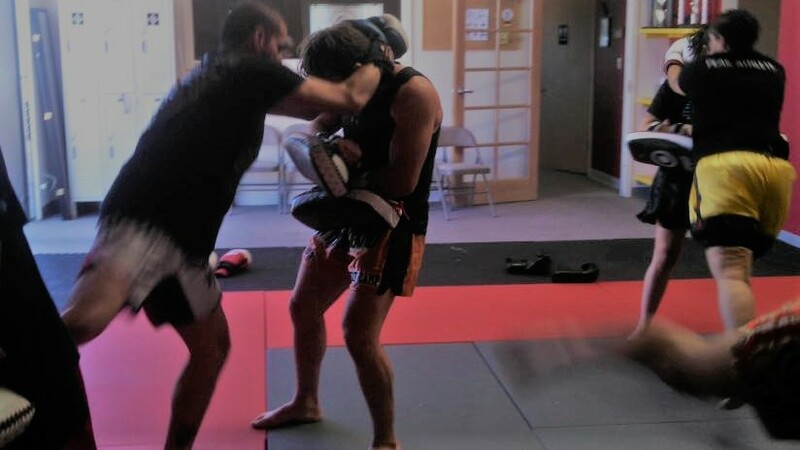 Classes are typically a combination of technique review and refining, pad-work, glove drills, clinch-work, and timing sparring AKA "Play Fighting". For our more advanced students, we have weekly 'hard' sparring, as well as offer the opportunity to step in the ring and compete in Muay Thai. Muay Thai is also a great striking base for those interested in training and competing in mixed martial arts (MMA). We also offer classed specifically geared towards beginners and Spanish speakers on Saturdays.